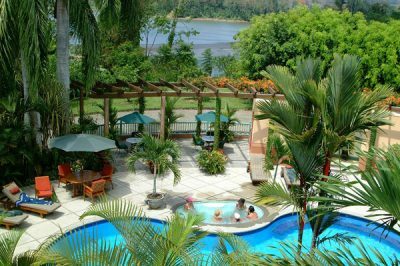 Enjoy two thrilling adventure days in the rainforest before heading to the beach for three days of surfing lessons. 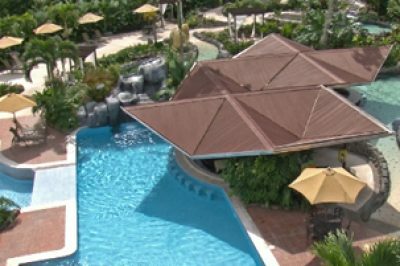 One of our most popular adventure vacations. 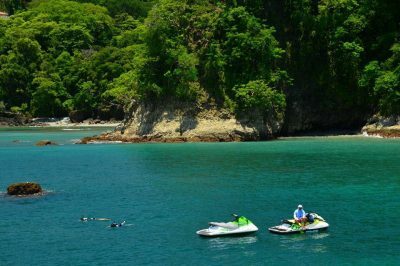 Challenge yourselves with a variety of iconic Costa Rican activities all whilst staying in luxury surroundings. For the adrenaline junkies amongst you, this itinerary is not to be missed. One of our absolute favorites! 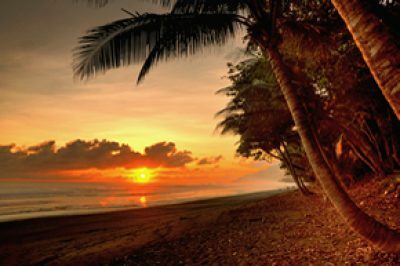 For those of you who have a little more time on their hands, this 17 day Costa Rican extravaganza showcases all that the country has to offer. Some people just can’t stop themselves. They’re driven from one experience to the next, constantly seeking an adventurous life in all they do. 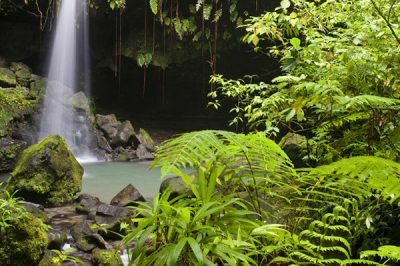 If that sounds like you, don’t worry, we can help – I’m sure we’ll have a Costa Rica adventure vacation, just for you. If kayaking is your thing, take a look at our Week of Rivers trip. Eight days of paddling down some of the most remote, pristine whitewater rivers in the world. Safety assured by our team of highly trained local guides. If you like your adrenaline from a variety of sources, check out the eight day adventure tour that allows you to indulge in whitewater rafting, mountain biking, surfing, snorkelling, canopy tours, zip lining and more, all over this amazing country. 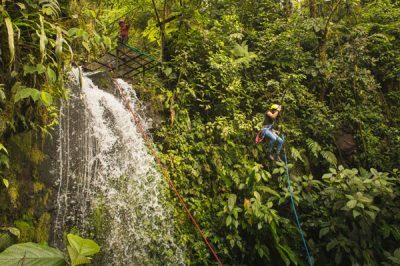 Whatever you like to do, we’re sure there’s an itinerary for you here, but if not, please let us know, and we’ll tailor a Costa Rica adventure vacation, just for you. You only get one shot at life, let’s make the most of it.